Summer break is almost over and school is about ready to start. That means kids are already starting to get prepared for fall sports with summer camps and conditioning. The most important step in being prepared for the upcoming season is having the PRE-PARTICIPATION EVALUATION/PHYSICAL (PPE) completed. This is the first step in safe athletic participation. All schools require a physician's certificate stating that the individual is physically able to participate in their chosen activity or activities. Per the Missouri State High School Activities Association for the state of Missouri, all PPEs that are dated after February 1 are valid through the next school year. So a PPE that was done after February 1, 2018, is valid through the 2018-2019 school year. There are benefits of having a PPE performed by the athlete's personal physician. The most beneficial aspect is that the personal physician knows the medical history of the athlete. Also, any conditions that are identified can be immediately followed up on and kept in their chart. We recommend that if at all possible for all PPEs to be performed by personal physicians for that purpose. It is very important for there to be a comprehensive medical record of the athlete that includes general medical history, orthopedic issues, and concussions. 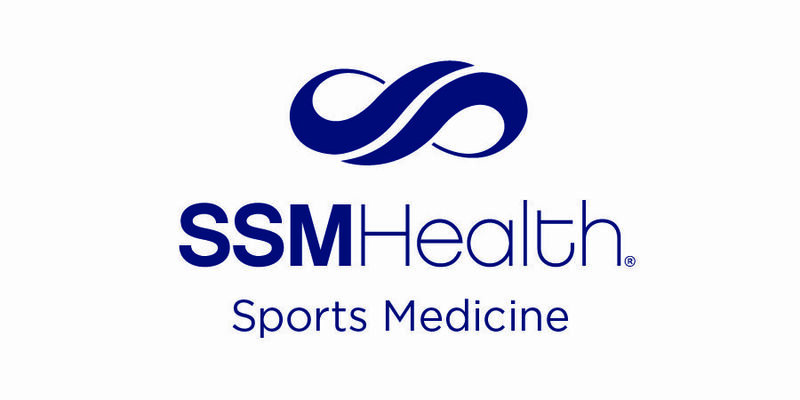 If your athlete does not have a regular pediatrician or family physician, please call your local SSM Health Cardinal Glennon SportsCare liaison at 314-577-5640 and they will be more than happy to help you find a pediatrician or family physician convenient to you to establish care. This annual physical is used to identify athletes that may be at risk for further injury or illness and to refer those athletes on for additional medical evaluations. It allow the pediatrician or family physician an opportunity to address the medical history, probe for potential issues such as cardiovascular problems, as well as address drug and alcohol use with the athlete and evaluate for any orthopedic issues. They will ask a series of questions related to the athletes history of concussions and concussion symptoms. This is another reason it is important to report all concussions to the athletes family physician so that the medical history is complete. -recent orthopedic injuries or musculoskeletal issues that have not been treated. Athletes can be screened for muscle deficits, range of motion issues and joint instability. -at-risk behaviors, such as substance abuse, depression, STDs, or pregnancy. 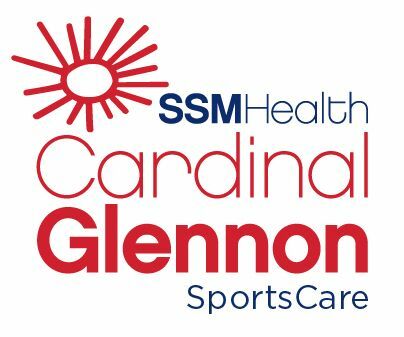 If your child has had their PPE and has been identified with any issues that need further evaluation and treatment, your local SSM Health Cardinal Glennon SportsCare Liaison, is able to help you with any of those referrals.